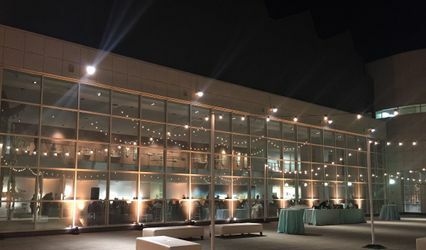 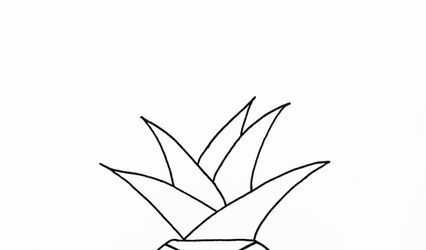 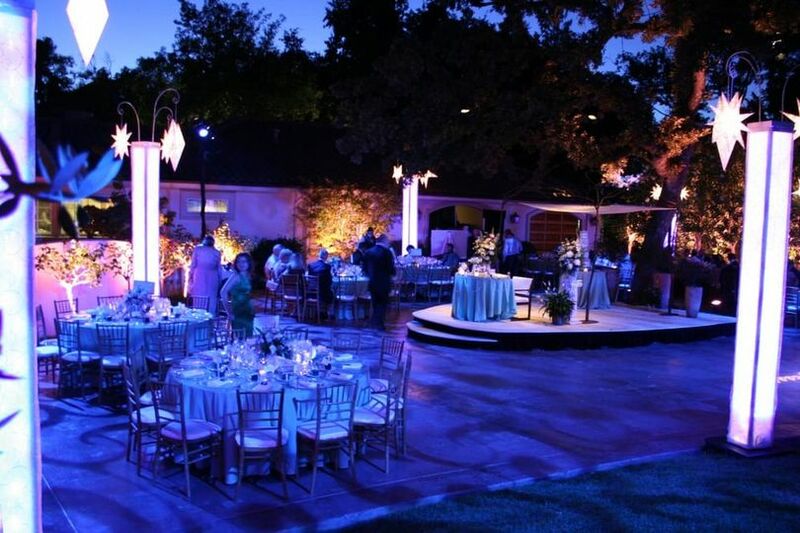 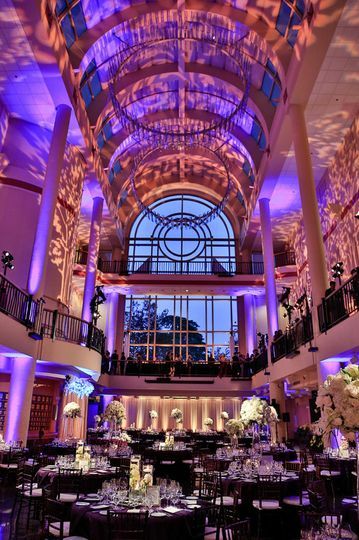 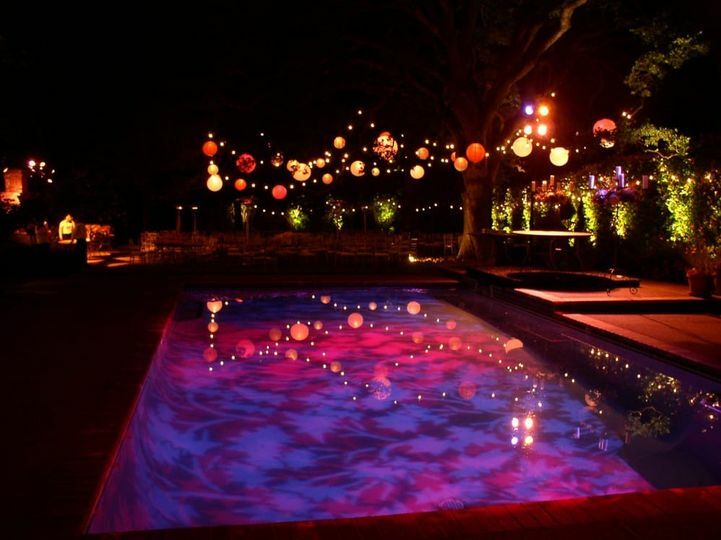 Avenue Illumination is an event production company serving the Sacramento and surrounding areas. 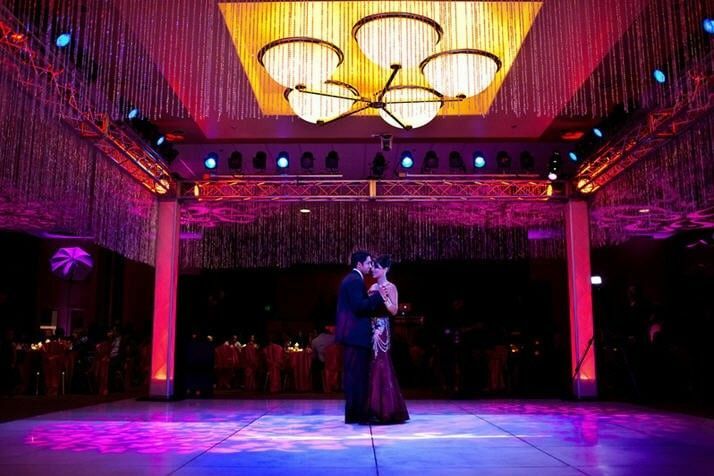 We specialize in event lighting, audio visual, stage, drapery and much more. 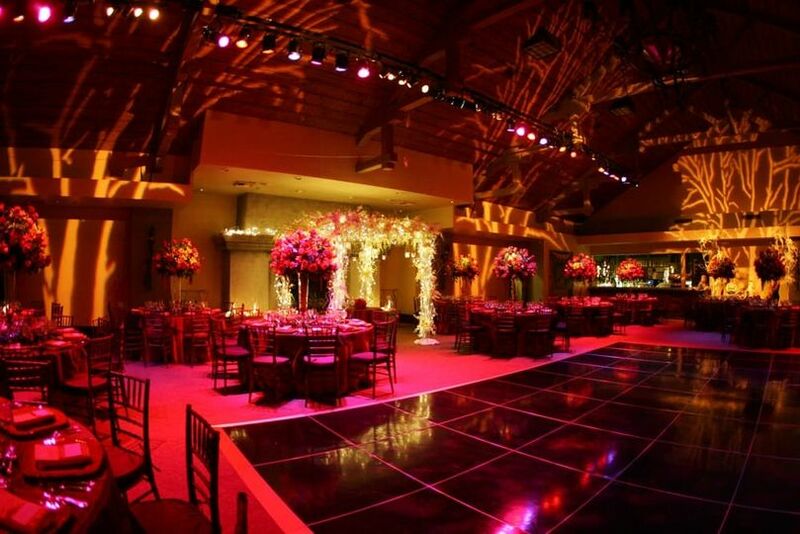 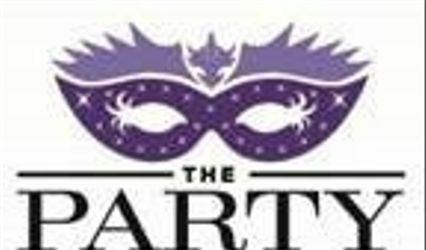 We do complete event production for corporate events, fundraiser galas, weddings, fashion shows, and private parties. 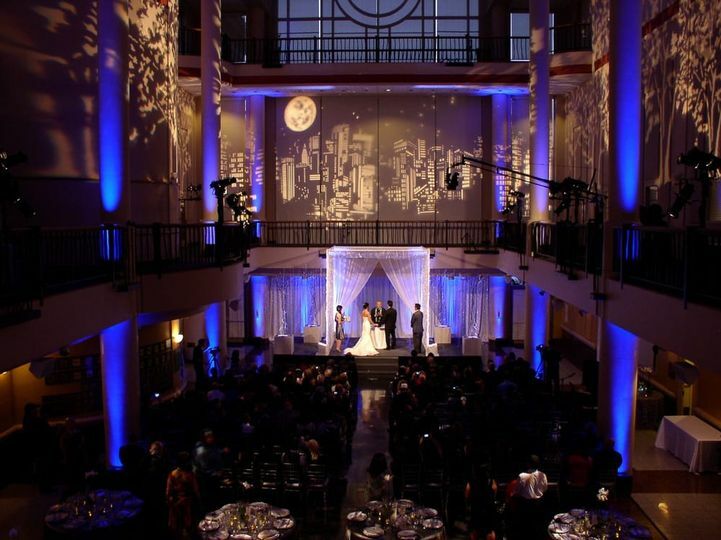 We are known for our ability to provide practical input and options to help the client in the creative event planning process. 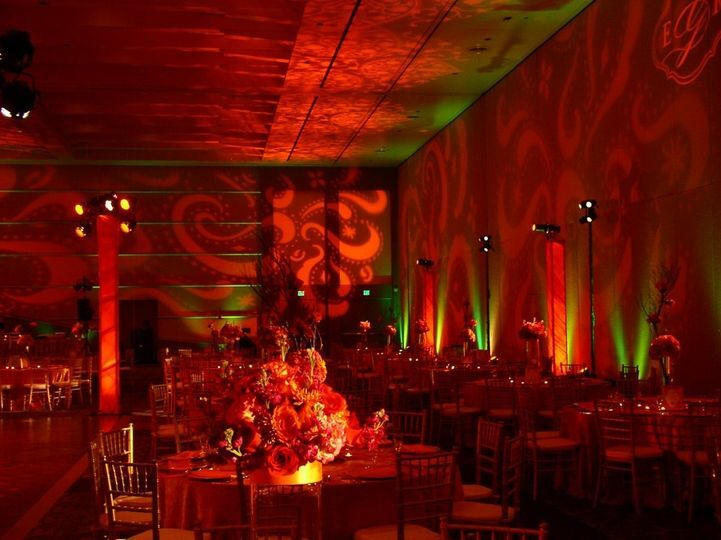 We pride ourselves on providing creative solutions to make your event a success.